Standard：GB/T 1059-2007 Low Smoke, Soft, Flame Retardant, High Intensity, Electric and Carbon Mark Resistant ROHS Compliant Standard colors：Red, Yellow, Green, More colors are available upon request. MPPB is made of cross-linked polyolefin material with excellent physical and electrical properties. 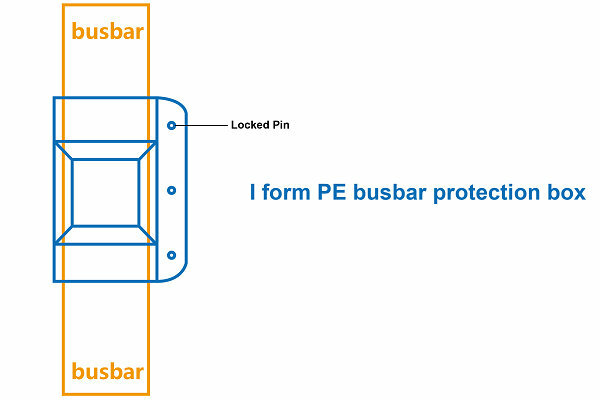 The junction box is an insulation material for heat shrink busbar connection with voltage up to 36KV, shape types ‘I’ ‘T’ ‘L’ etc. The product properties including electric insulation, solder joint rust corrosion, mechanical protection, and space reduce, etc. It is widely used in electronics, communication, machinery, manufacture industry. ● Standard colors：Red, Yellow, Green, More colors are available upon request. Note: Other nonstandard dimensions and packages are available on your request.